Claudine originates from the Peruvian Mountain tops. She has had to migrate due to predators becoming more aggressive and plentiful. Due to this migration Claudine has evolved and taken on different attributes from different animals from around the globe. She eats a vegetarian diet. She therefore is located in areas with a high abundance of leafy greens, berries and legumes. Claudine has been spotted in woodland areas. 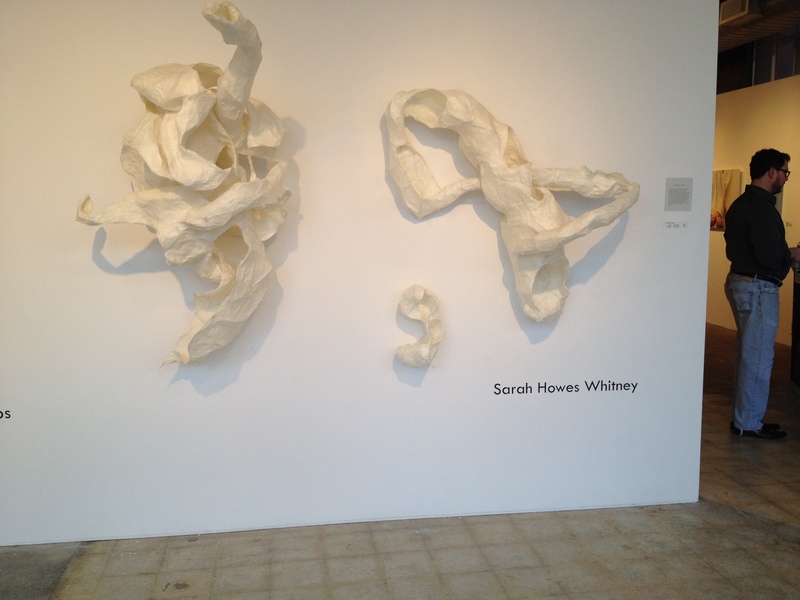 Thank you to everyone who came out to see the Exchange Gallery show that included 3 new sculptural pieces. Raleigh, North Carolina 27601 in the Exchange Gallery up front.